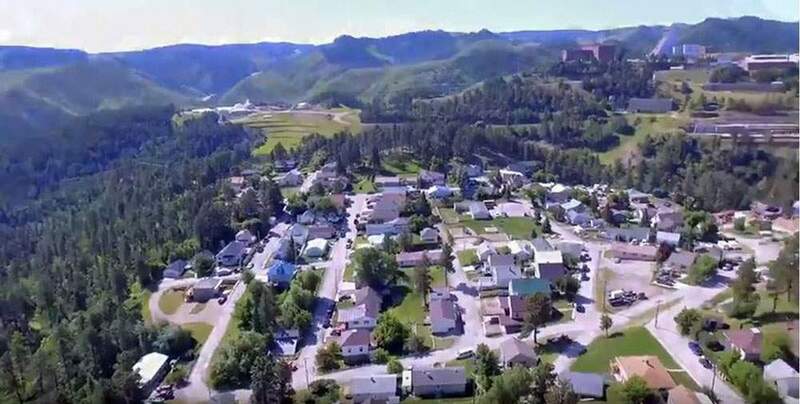 The City of Lead was incorporated in 1877 with the discovery of the Homestake deposit. 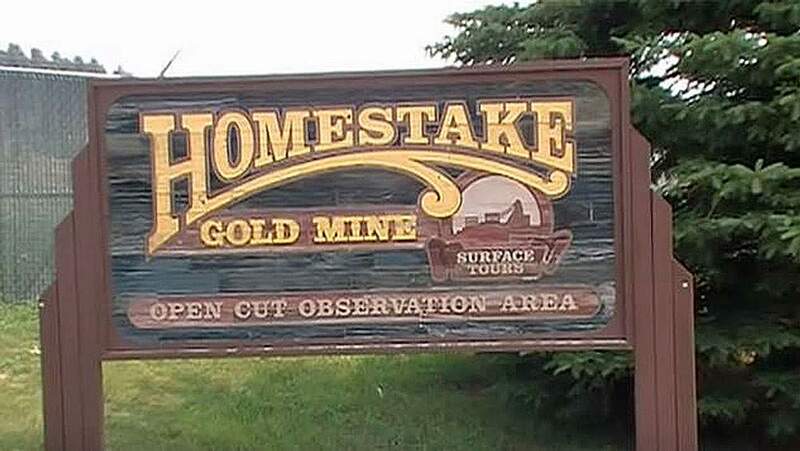 The Homestake Mining Company was established in November 1877 by George Hearst, Lloyd Tevis and James Ben Ali Haggin. 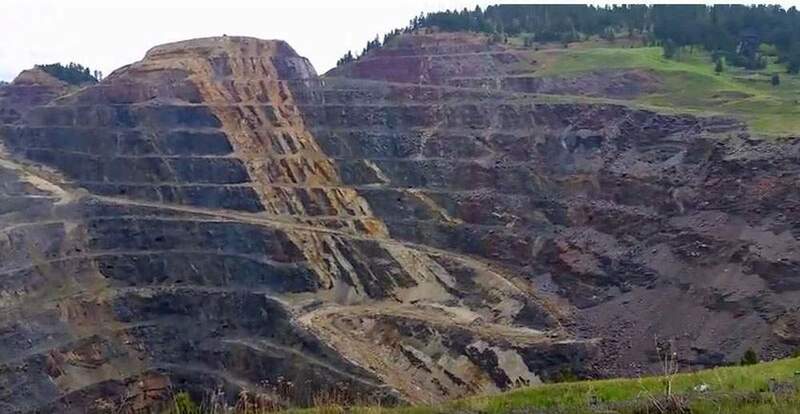 The mine operated as the largest and deepest gold mine in North America until it closed in 2002. During its operation, Lead was home for the Homestake employees and their families. In 2007, the mine was selected by the National Science Foundation as the location for the Sanford Underground Laboratory. As the Sandford Underground Laboratory continues to grow and expand, the need for single family homes and vacation rentals is on the rise as well. Just minutes from downtown Lead, locals and tourists will be immersed in all of the recreational opportunities that this area has to offer. A golf course, hiking, rock climbing, 350 miles of Snowmobile trails and two ski resorts – Deer Mountain and Terry Peak. The Mickelson Trail, a biking, walking and running path is close by. The area is a mecca for the outdoor enthusiast!